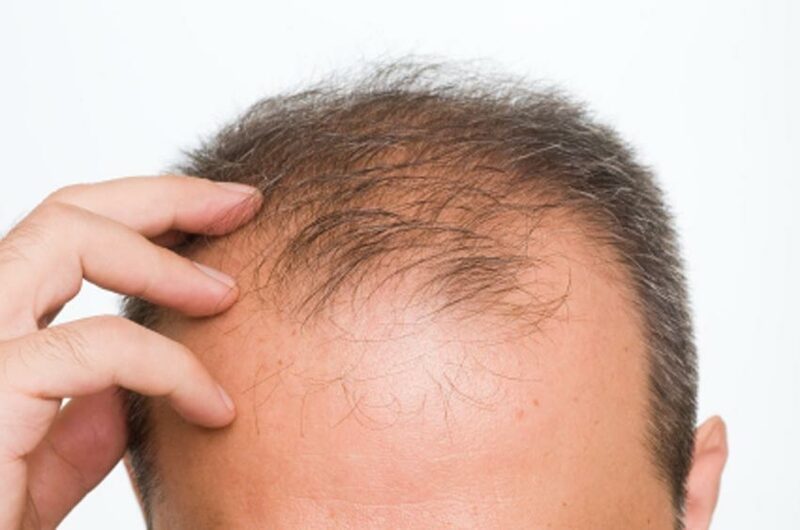 Scientists at the University of California – Los Angeles Health Sciences (UCLA) have successfully managed to activate the body’s stem cells in order to stimulate hair growth. The researchers in charge of the study, Heather Christofk and William Lowry, found that when the metabolisms of hair follicle stem cells are stimulated with a certain kind of protein called “lactate”, they are spurred into a cycle of hair growth. Vice versa, when the follicles were deprived of lactate, the follicles became inactive and ceased to produce hair. The team then experimented with two different drugs that –when applied to the skin– would permeate the hair follicle stem cells and stimulate hair growth. Both drugs used in the study, UK5099 and JAK-Stat, revealed remarkable success. While these were still the preclinical trials that have not yet been tested on humans, the researchers are excited to develop the patented treatments in the future. “I think we’ve only just begun to understand the critical role metabolism plays in hair growth and stem cells in general; I’m looking forward to the potential application of these new findings for hair loss and beyond,” she added.